Across the country, an unprecedented number of teachers are running for office. 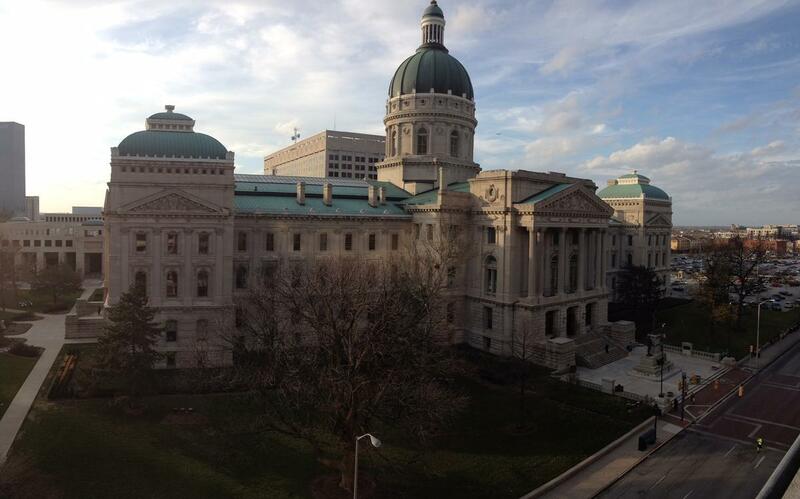 In Indiana, a handful are hoping to make it to the statehouse, where their experience will shape their priorities. Coming up we go out on the campaign trail to learn about the reforms they are championing. Plus, we spend time with a Hoosier farmer harvesting crops in an era of agricultural tariffs. And, the growing popularity of barrel-aged beers is creating new business opportunities for brewers and distillers.